Click it to get your own account. In short, the egg whites in the carton are pure, nothing added, and cheaper. Jay Robb Powdered Egg Whites, Vanilla. Let's call it $20 but I couldn't find it actually that cheap on the web. 12 oz container, 240g of protein. So, $18.88 for 450g of protein in the liquid, pure whites (10 cartons for this price), or $20 for 240g of protein for the powdered. Plus with the cartons it doesn't have any sugar alcohols. If you need shelf life or portability, or a different form of it for cooking, then that may be a factor. But for general use at home, the cartons of pasteurized whites are the way to go. This is why I've never liked Verizon. They disable things on their phones, are slow with updates and adaptations of features like this, you can't easily change what phone you have like GSM, they are expensive , and the plans are bewildering. We have one plan with unlimited everything, and we give you cash back. 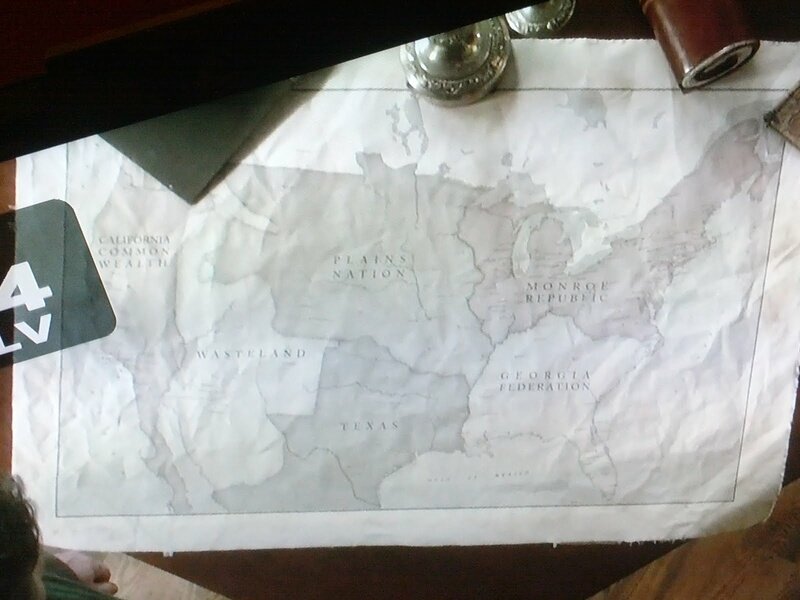 "Revolution" Notice how in this post apocalyptic world the other states get absorbed but Texas just got bigger?